Describe in detail the nature and severity of any physical and/or psychological ailment, illness, propensity, weakness, limitation, handicap, disability, or condition to which your child is subject and of which the staff should be aware, and what, if any action of protection is required on account thereof. Should this child’s activities be restricted for any reason? 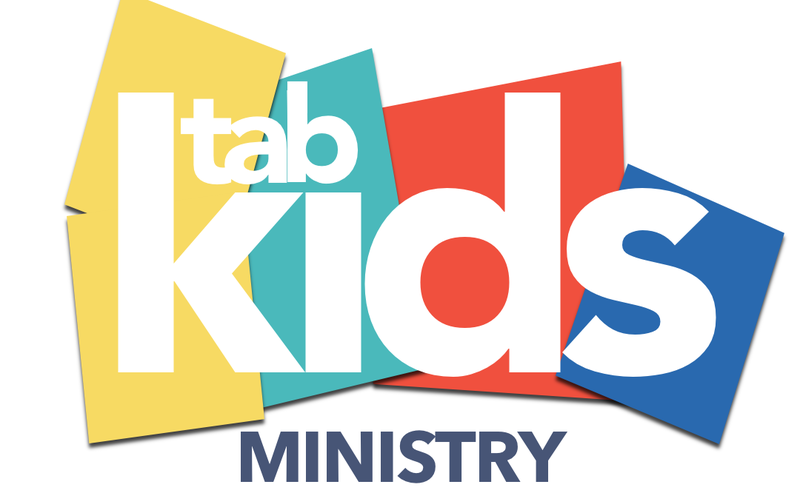 The above named child(ren) has/have my permission to participate in activities sponsored by Tabernacle Church of Norfolk (hereinafter the “Church”). In the event of an emergency, I give my permission for the Church to seek whatever medical attention is deemed necessary, and release the Church and its staff of any liability against personal losses of named child. I/We the undersigned have legal custody of the child(ren) named above, a minor, and have given our consent for him/her to attend classes and events being organized by the Church. I/we hereby release the Church, its pastors, employees, agents, and volunteer workers from any and all liability for any injury, loss, or damage to person or property that may occur during the course of my/our child’s involvement. In the event that he/she is injured and requires the attention of a doctor, I/we consent to any reasonable medical treatment as deemed necessary by a licensed physician. In the event treatment is required from a physician and/or hospital personnel designated by the Church, I/we agree to hold such person free and harmless of any claims, demands, or suits for damages arising from the giving of such consent. I/We also acknowledge that we will be ultimately responsible for the cost of any medical care should the cost of that medical care not be reimbursed by the health insurance provider. I/We grant to Tabernacle Church of Norfolk, its representatives and employees the right to take video and /or photographs of my child. Additionally, I authorize Tabernacle Church of Norfolk, its assigns and transferees to copyright, use and publish the same in print and/or electronically. I agree that Tabernacle Church may use such photographs of my child with or without my name and for any lawful purpose, including for example such purposes as publicity, illustration, advertising, and Web content.